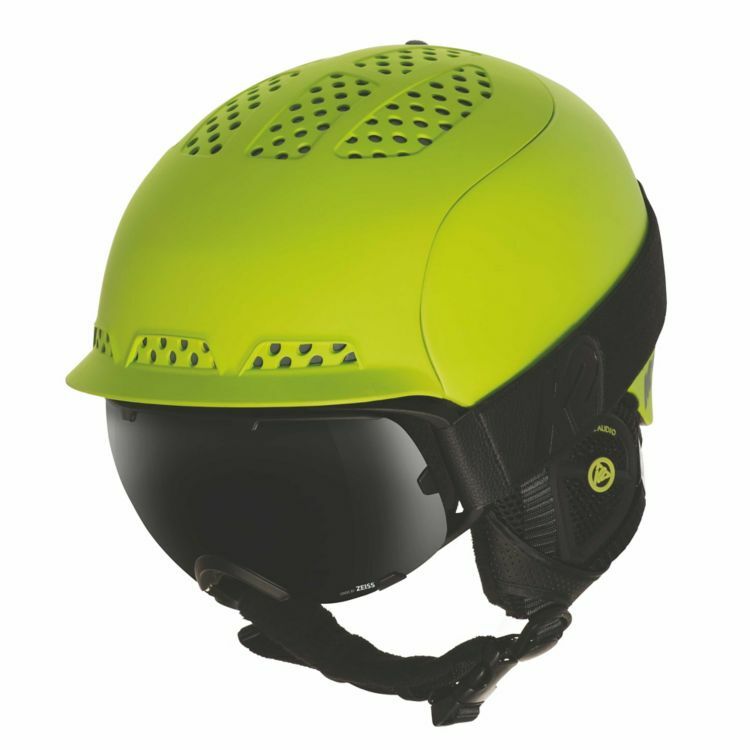 Best in class for fit, function and style. 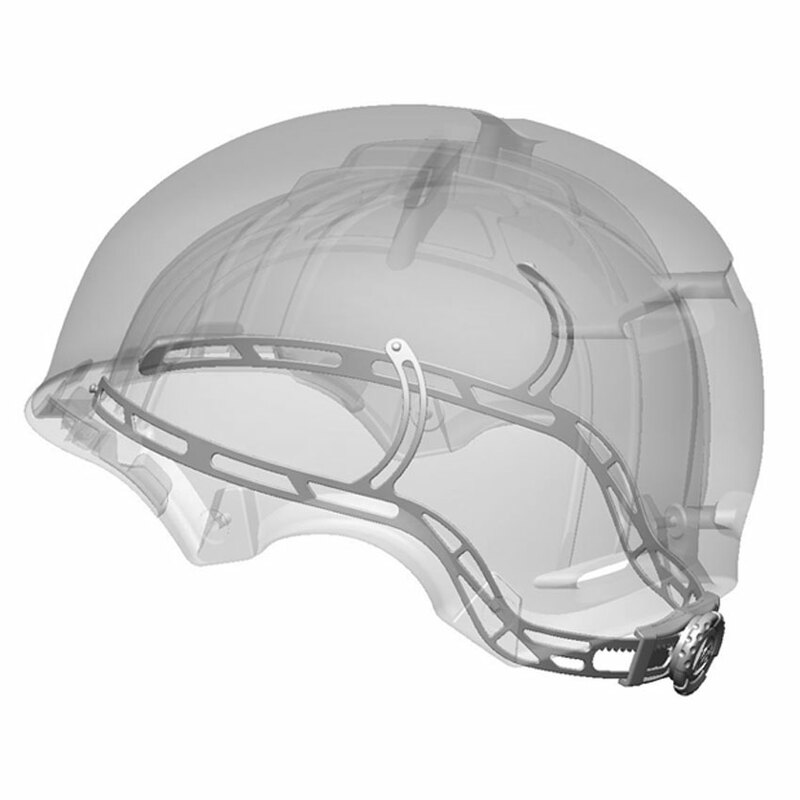 The Diversion is the only Men’s model that offers a Hybrid construction to keep it lightweight yet highly durable. 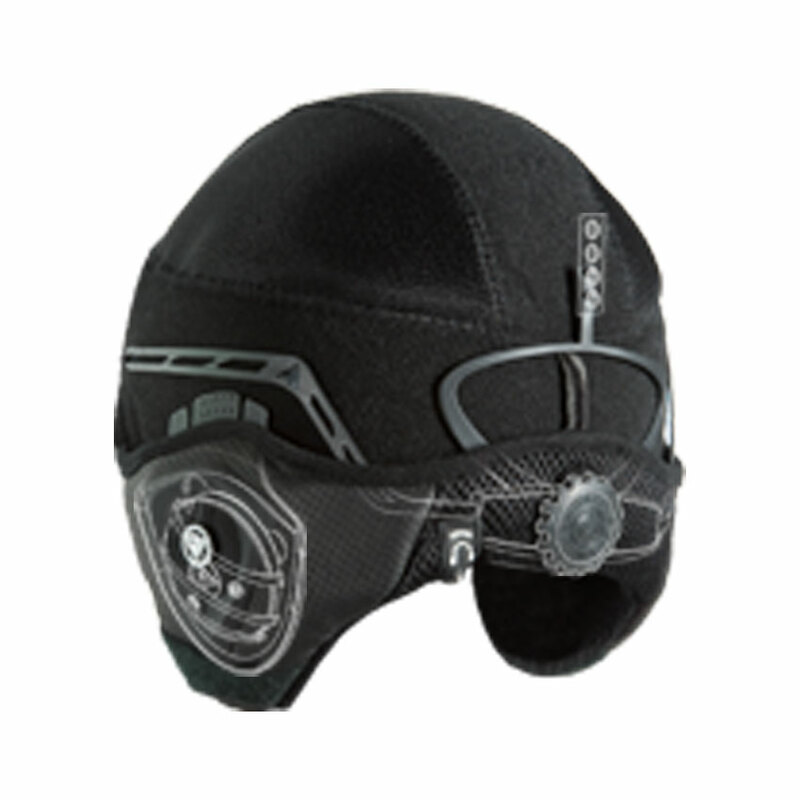 The Diversion features the Active Matrix Venting system for enhanced control of temperature and airflow. 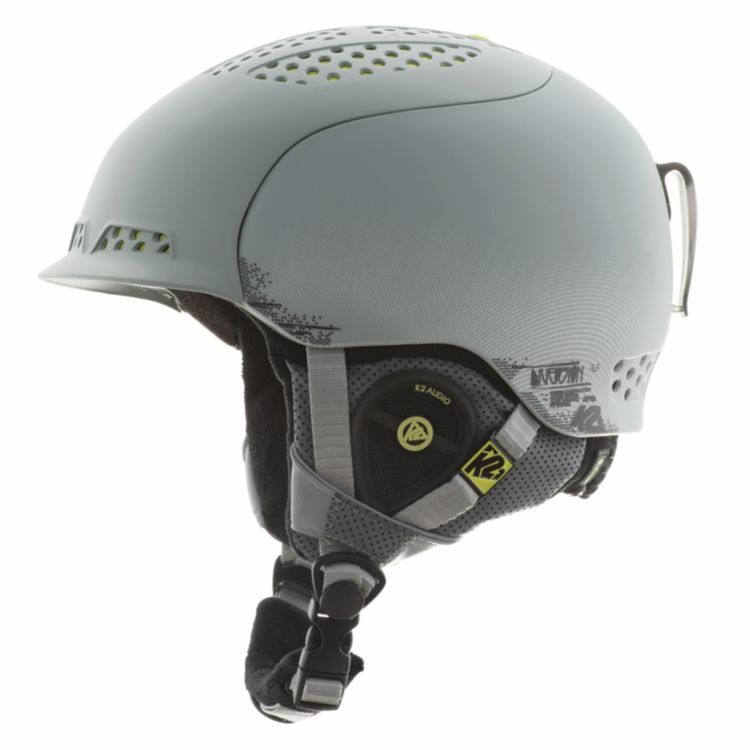 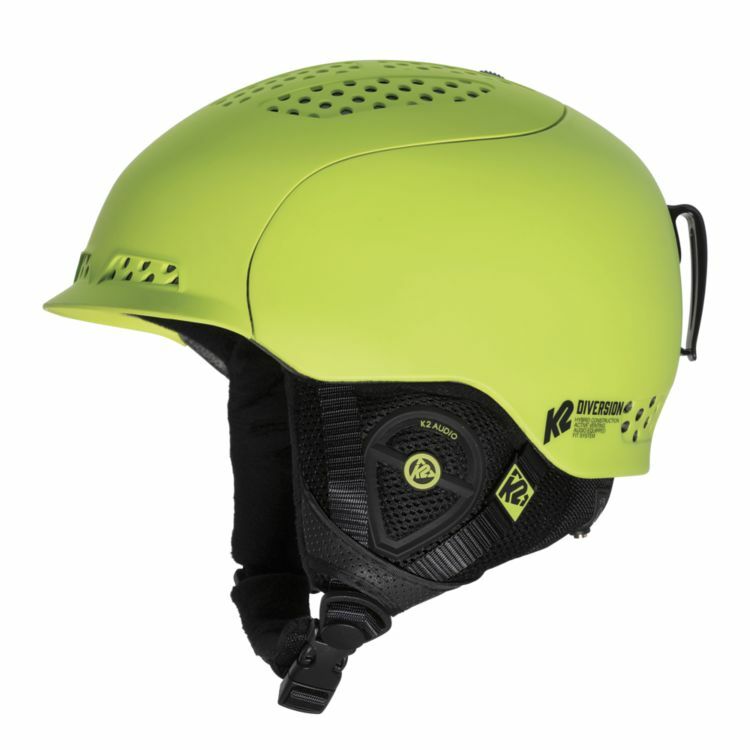 Beyond customizing ventilation, users also achieve a customized fit through the integration of the 360 K2dialed™ Fit System.Complete with a Baseline Audio System, the Diversion has your helmet needs covered.